You’ve captured some amazing snapshots this season – from the kids baking cookies to the family gathered round the dinner table to the mayhem and mess from unwrapped presents on Christmas morning. But all too often, those standout photos just live digitally; on your phone, on your social networks, or on your camera. The best way to keep those holiday memories alive is to actually have them be a part of your real life. While printing photos and stuffing them in an album is equally ineffective – how often are you going to drag them out? – there are still plenty of other ways to take the holiday magic of the season and bring it to life. Here are some of our favorite ways to take your most beloved memories and transform them into something extra special with Snapfish! 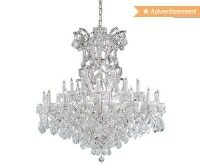 Save 60% off at Snapfish, no minimum! Use code NEWYEAR60. Ends 12/31/17. Your Christmas tree is a great way to show off your family’s spirit and style. 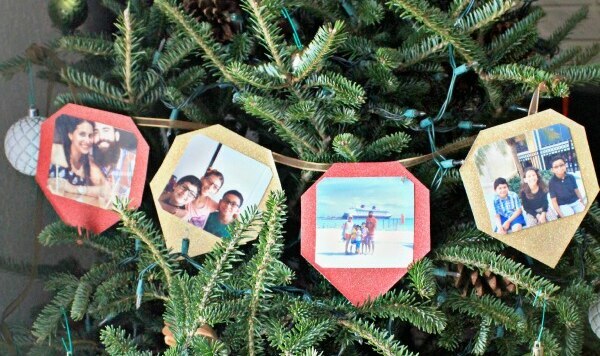 One way to make it extra unique is to add a custom photo ornament each year, whether taken during the holidays or earlier. Snapfish has tons of customizable ornament designs so you can add the same style again and again, or switch it up for something a little different. 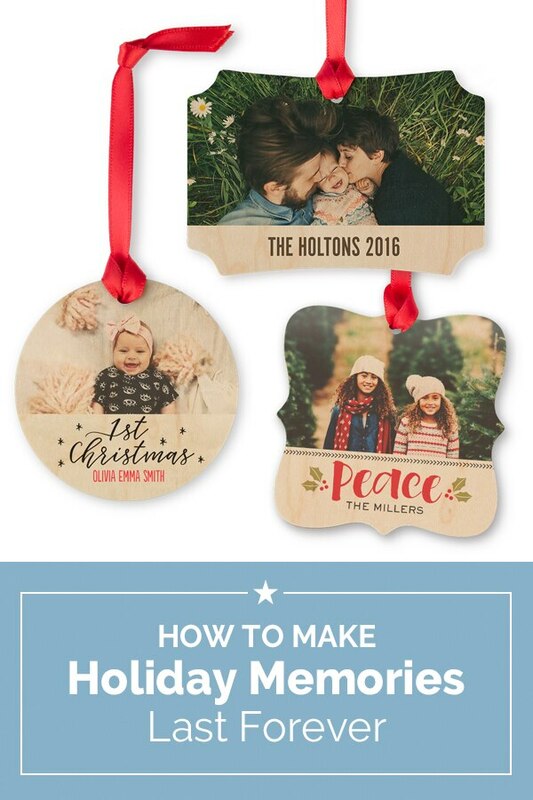 You can even get each child their own ornament so they’ve got a piece of themselves to hang up. 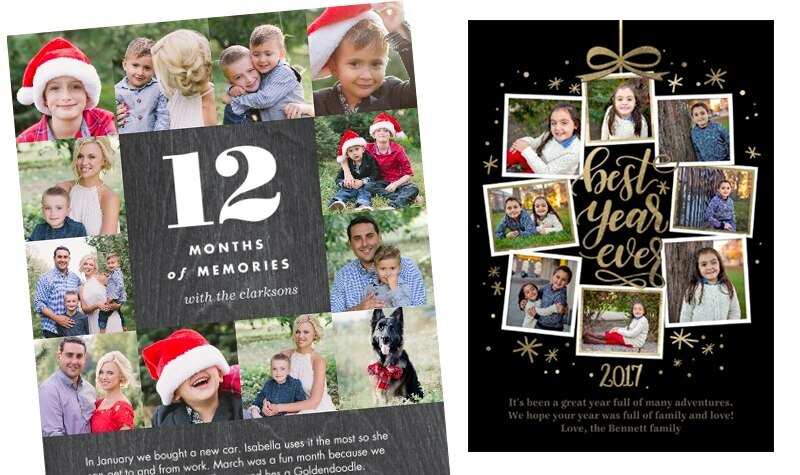 Grandma and grandpa would certainly love an extra reminder of all the fun they had last year with your family. 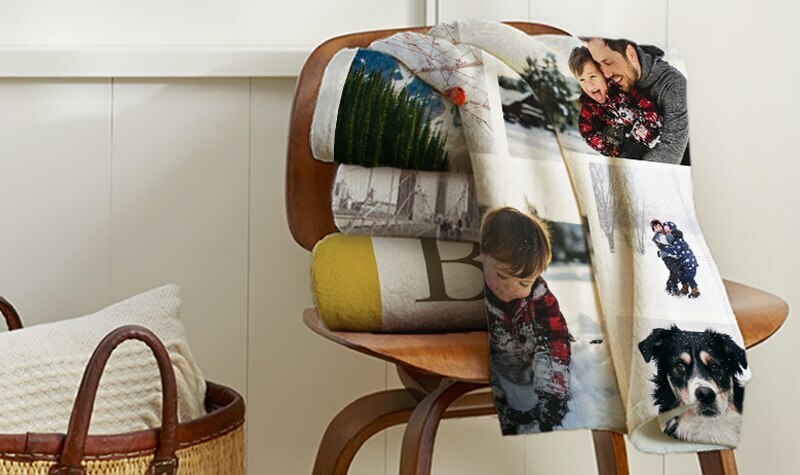 Consider a custom photo gift that’ll keep them smiling – like a cozy throw blanket to stay warm as the temperature dips. 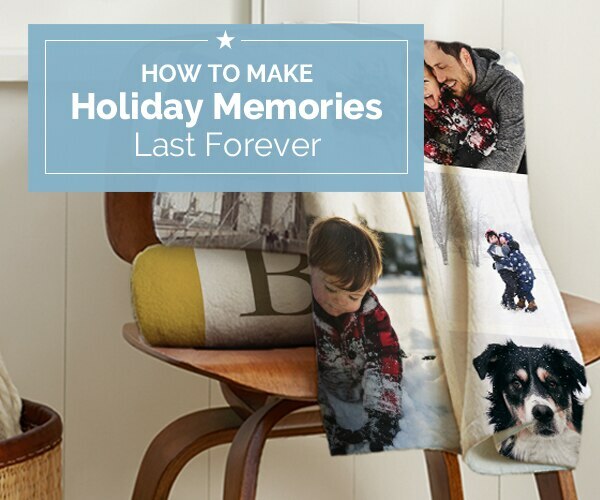 You can even customize your blanket to a fun festive theme with room for multiple snapshots from the season. Not into blankets? How about a pillow, magnet, or deck of cards? After Christmas comes a new year – and another way to use all your fantastic photos from 2017! Design your own photo calendar with ease on the Snapfish site, using one of their classy design templates. If you can, try to pick photos you actually took each month this past year – including your favorites from this Christmas for December 2018! 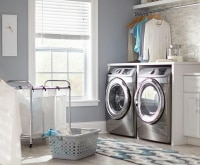 Oversized letters are one of the design features you’ll see again and again in Pinterest-worthy décor ideas. 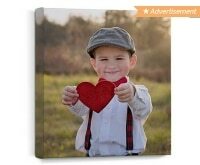 On a quiet day over winter break, why not order a bunch of photos from the past year and sit down for an afternoon of crafting with the kids? 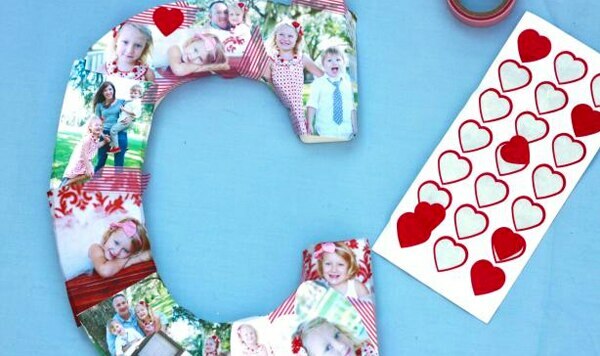 You can easily pick up your photos at a local drugstore or mass market store, along with an oversized plain letter and some basic supplies at a craft store to create these cool one-of-a-kind pieces of wall art. Update them each year, or have the little ones each contribute a letter to your family’s last name for a unique mosaic you can display with pride. Your holiday photos don’t need to be displayed year-round. 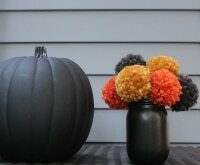 Instead, pack them away with your other decorations and simply spruce up the place when December rolls around. 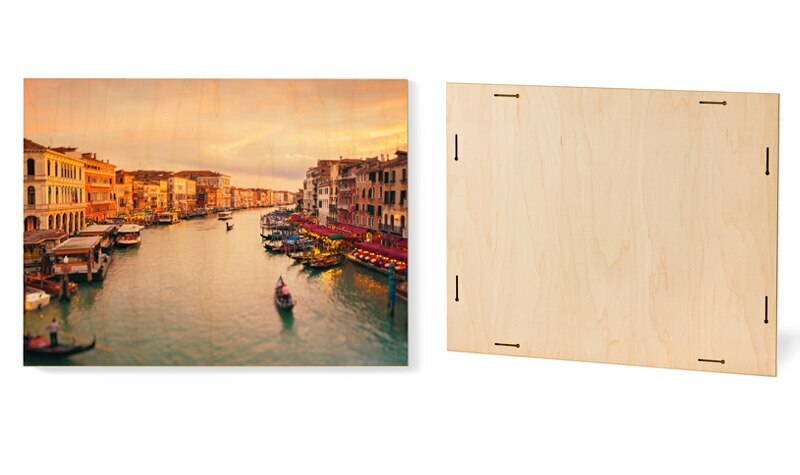 Forget lining up a dozen messy photos from Santa Claus visits or framed pictures of the kids; go for wall art that you can easily hang and stash – like these maple photo panels that are super durable and have a classic, wintery rustic feeling. 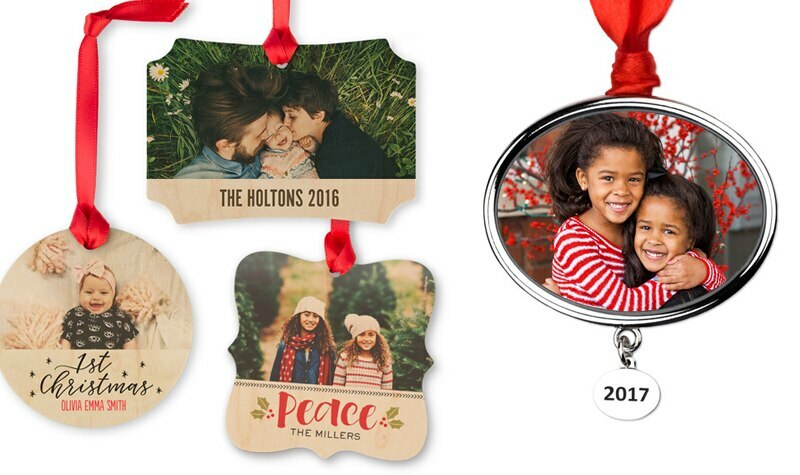 Relive the magic of Christmases past by creating custom family photo garlands to decorate your walls or your tree. 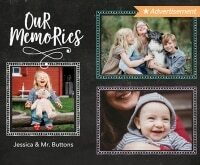 Simply print your top photos from the holiday season or from the past year, and add them to a piece of glittery cardstock or construction paper with ribbon. 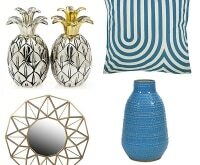 Presto – you’ve got a one-of-a-kind decoration designed from the heart. The holiday season is of course about more than just the photos you take. 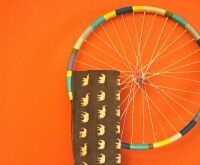 There’s the cards you receive, the crafts the kids produce, and other little mementos you pick up along the way. 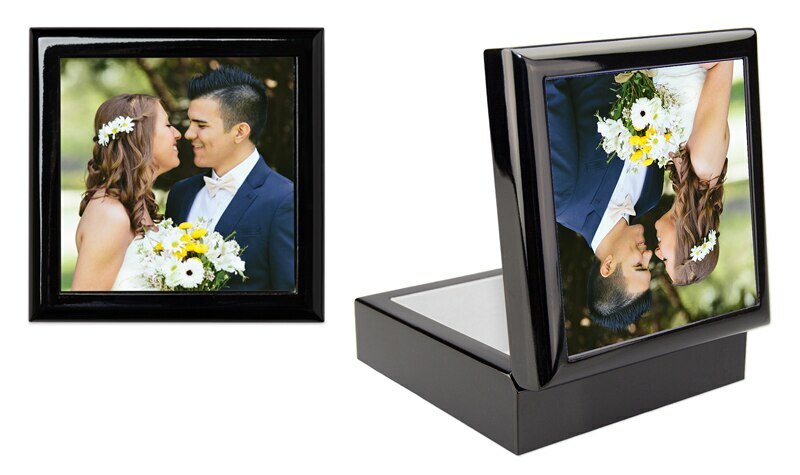 Keep the things that are most precious to you in a special keepsake box – if you have more than one, you can even customize the photo on top for each year so you always know what holiday the items came from. If you have a front entryway that could use a little festive cheer, why not designate it the place where you cycle in new photos each season? 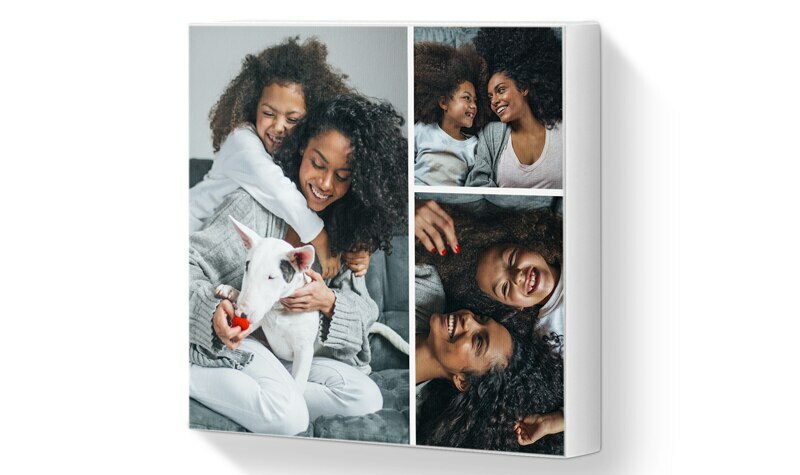 A cool canvas print with a collage can be cycled out per season to welcome in spring, summer, fall, and winter. Plus you can update the print every year or two to add in new memories and watch time progress. A photo album is so ten years ago, but scrapbooking is a cool way to get your creative juices flowing and create a personalized tome you’ll open again and again. You definitely don’t need to go crazy and create an entire scrapbook for just the holidays. 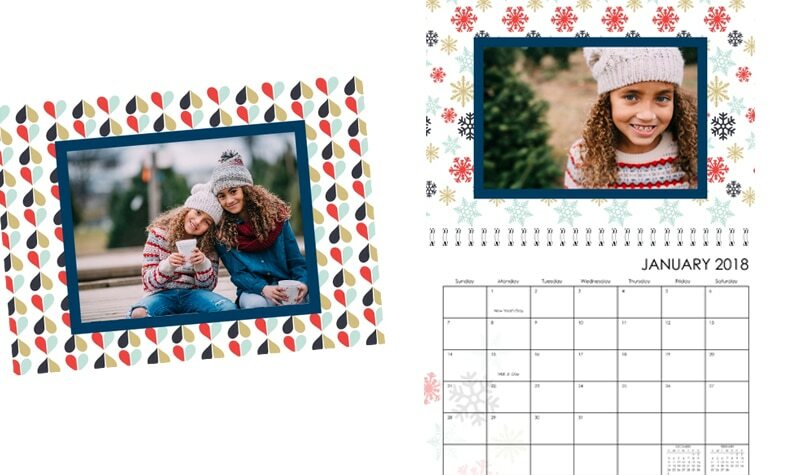 If you’re documenting an entire year, print your photos and use a page or two of your book to highlight the festive season. 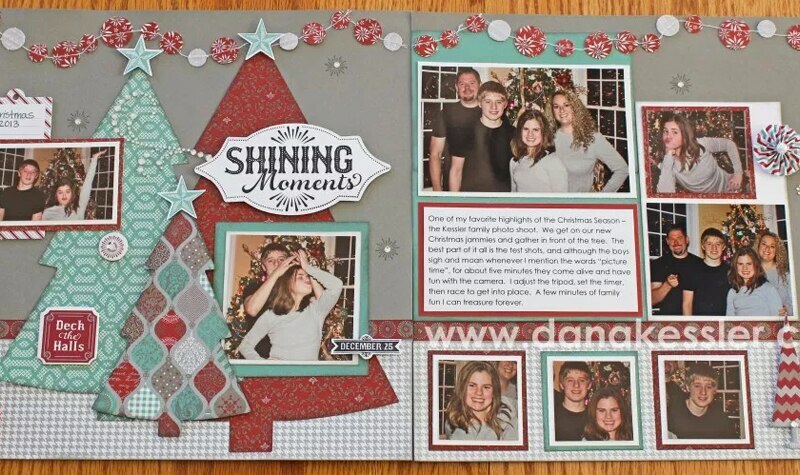 Or create one dedicated scrapbook that hones in on Christmas for year-after-year memories. Want to stand out from the horde of Christmas cards your loved ones are getting? Opt for a ‘Year In Review’ card instead, and send it out between Christmas and New Year’s Eve. You can incorporate photos from the entire year, including a festive picture or two to make things super current. Plus you can add a write-up to let people know what your family’s been up to this year!